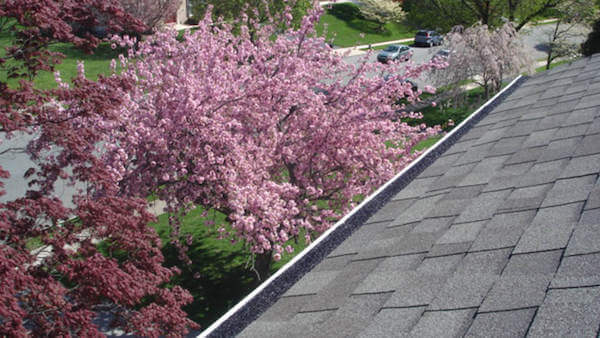 The best solution to stop your gutters from clogging and keeping you off the ladder. 100% silicone caulk bead ensures that Flo-Free will never become dislodged. Flo-Free is made of 100% industrial strength nylon for lifetime durability. At 3/4″ thick, Flo-Free will never collapse into your gutter. 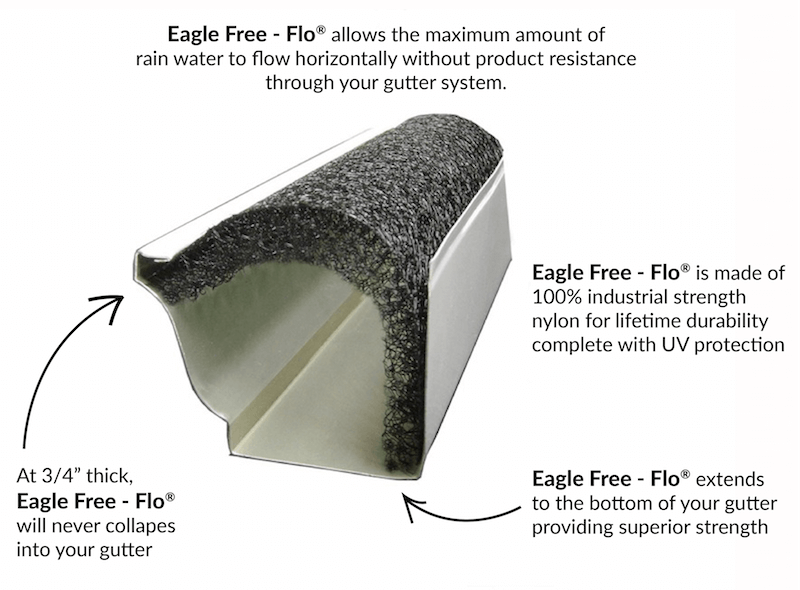 Eagle Free-Flo offers the best in the business on discreet protection for your gutters. 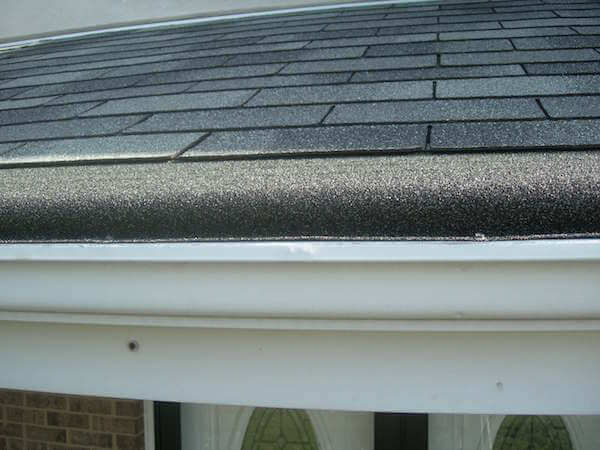 Many options like gutter helmets on the market can ruin the aesthetics of your home while possibly voiding the warranty on your roofing system. Choose Eagle Free- Flo for discreet protection that is affordable.